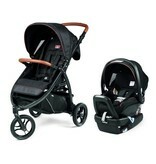 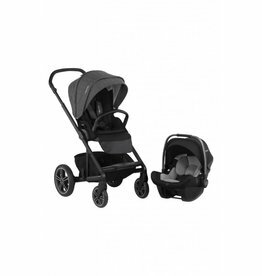 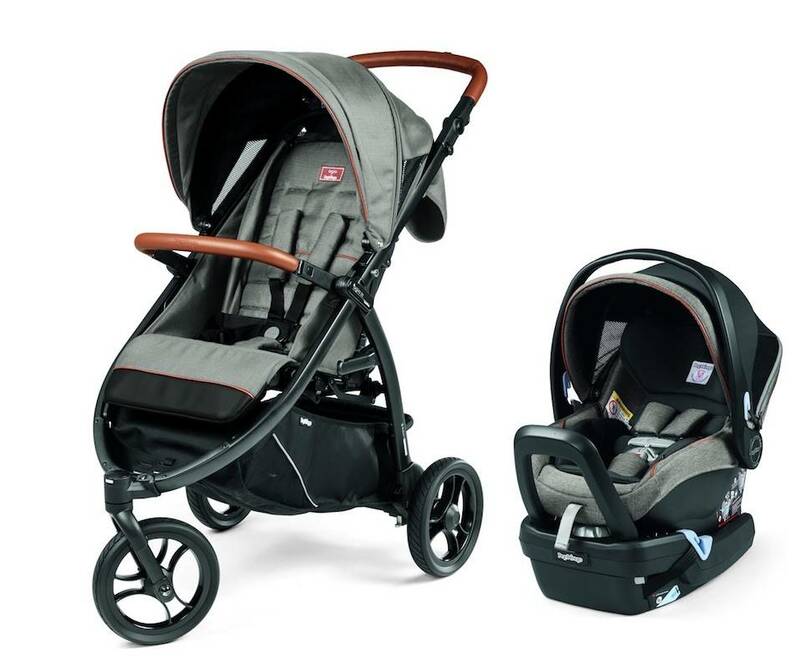 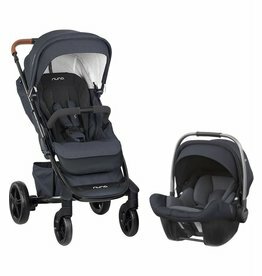 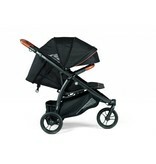 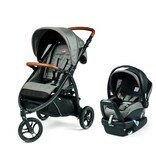 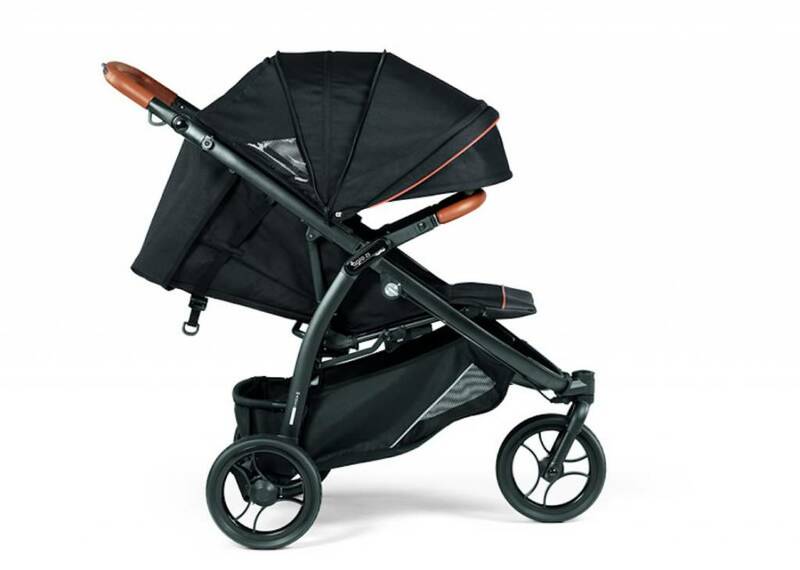 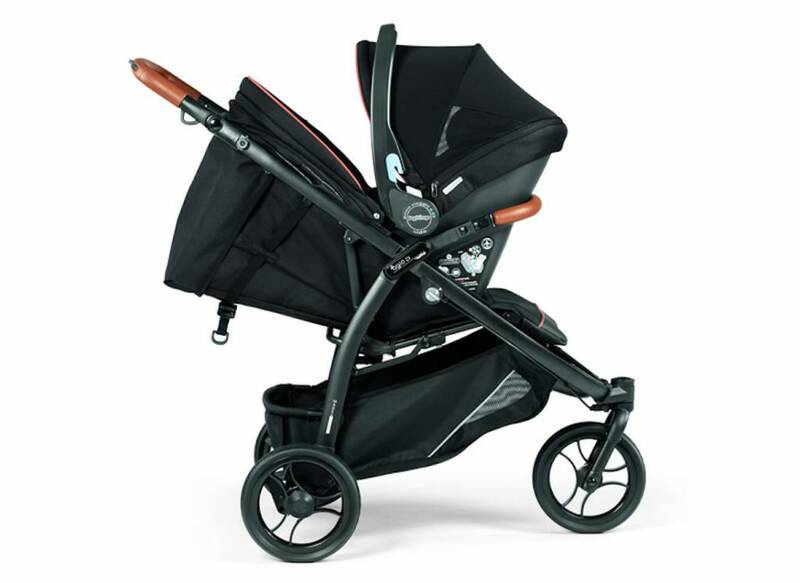 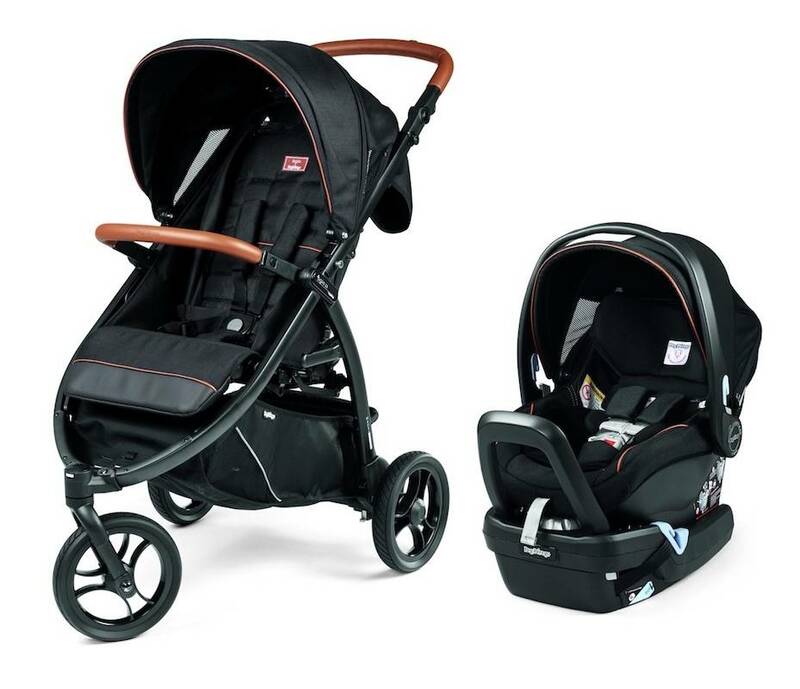 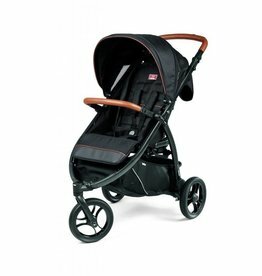 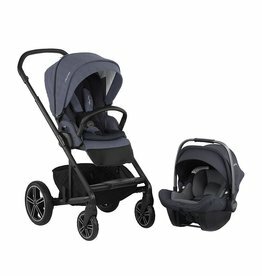 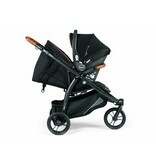 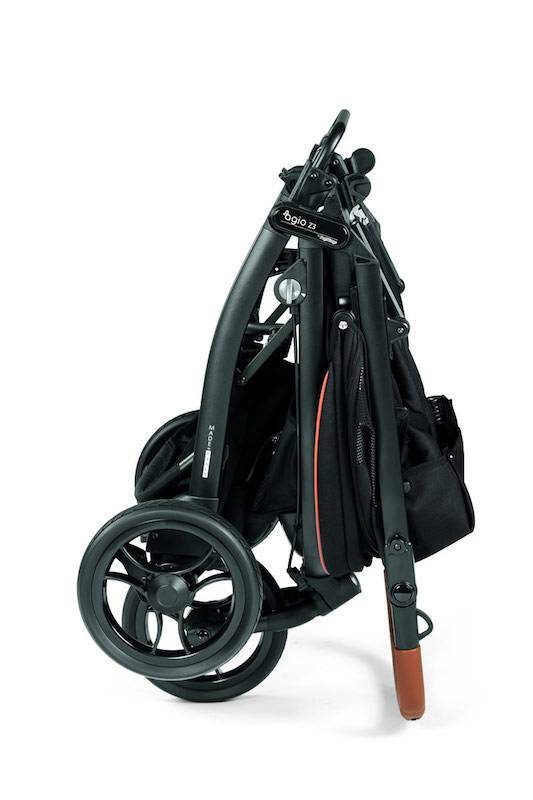 The Agio Z3 Stroller Travel System - includes the Agio Z3 All Terrain Stroller paired with the matching Agio Nido 4-35 Infant Car seat. 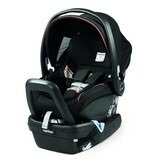 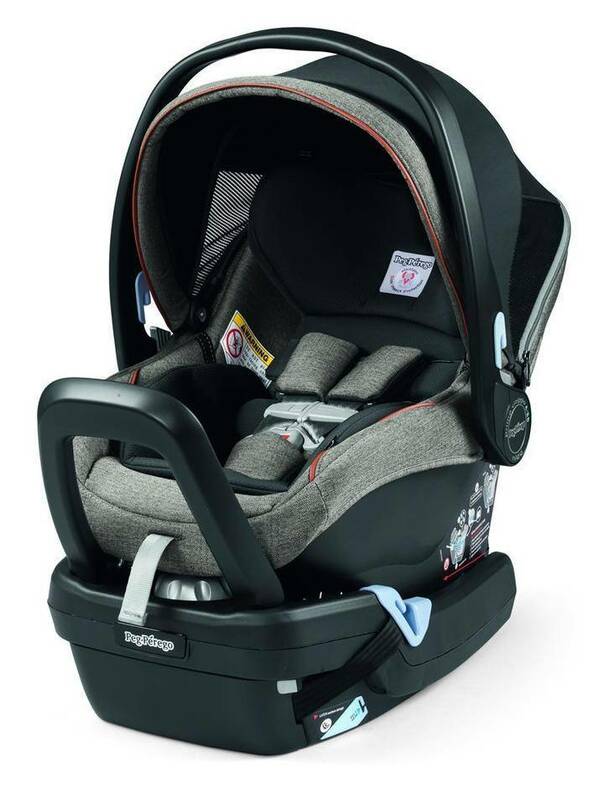 Age: birth with a carseat to 50lbs. 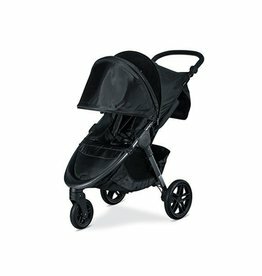 Infinite recline: Turning knob allows to set base at proper angle. 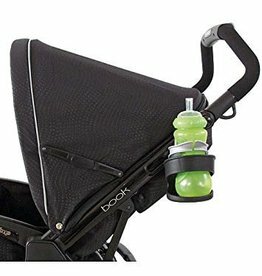 Tri- zone bubble level indicator. 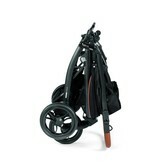 Anti-rebound Bar: protects baby minimizing forces and reducing rotation by 50% in a rear collision. 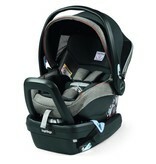 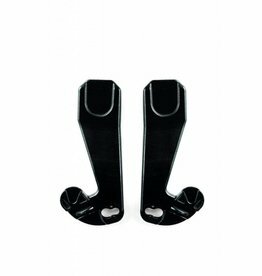 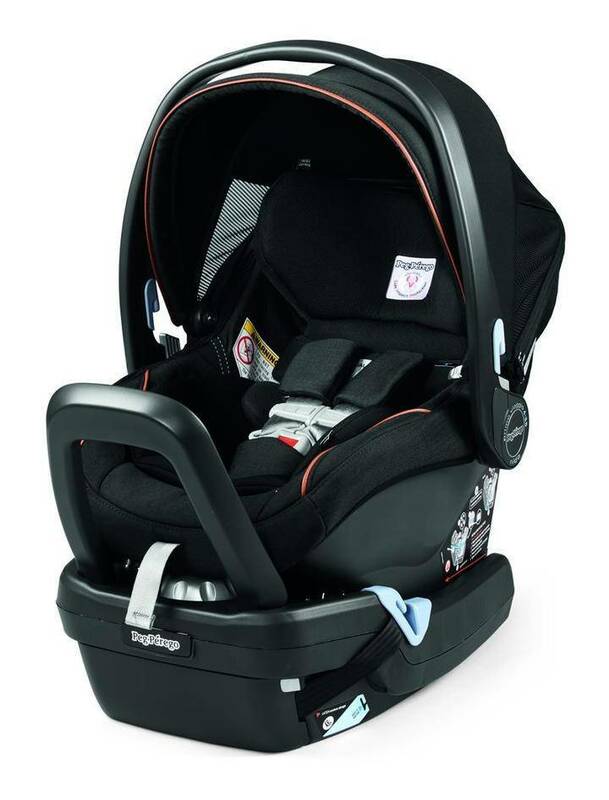 Load Leg- Protects baby stabilizing the seat and reducing rotation by 50% in a front collision.